My sister Nicole, turned me on to this fantastic website, Hostess with the Mostess! 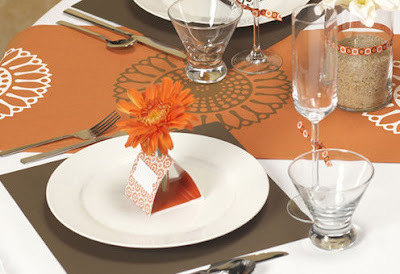 It's full of great entertaining ideas, party resources, party themes, recipes and much more. 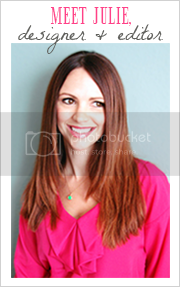 What I love most about this site are their fresh, modern, chic ideas and color schemes. 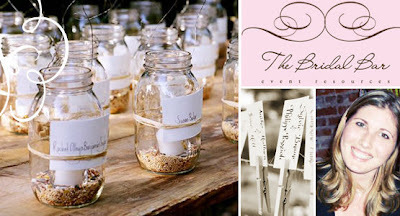 They also offer tips on "going green" with your big event. 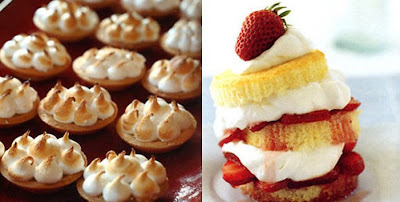 Delicious desserts: Lemon Meringue Tartlets & Strawberry Shortcake Cupcakes. 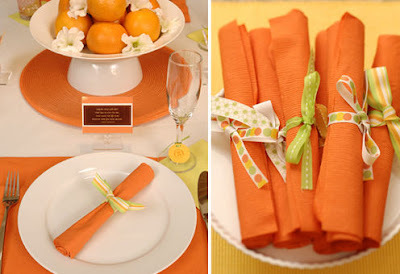 I'm loving the Citrus Twist party theme - fun, fresh and hip! 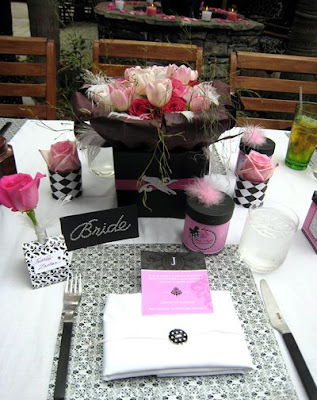 Instead of your traditional shower for mom-to-be, throw a Bling Baby Shower! 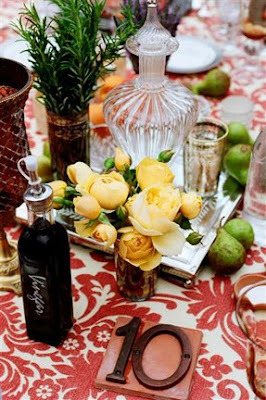 Throw your girlfriend a Modern Parisian bridal shower. this is such a cool site! i'm definitely going to use these ideas for bee blog posts. thanks jules (and nicole)!